A female actor based in Mardan was shot dead on Saturday. 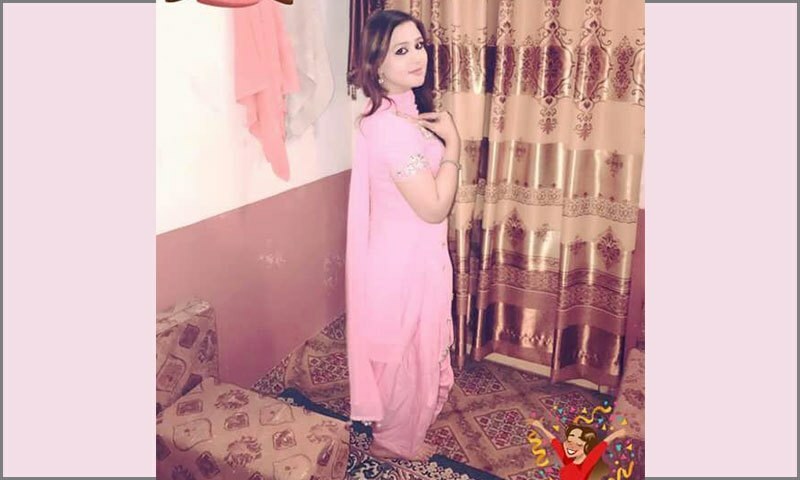 According to local police, Sumbul Khan was fatally shot by three armed men who had broken into her house in Sheikh Maltoon Town and demanded that she accompany them to perform at a private event. The men opened fire when Sumbul refused and fled the scene after killing her, police said. According to police, the three men have already been identified and police personnel are actively searching for them at the moment. A source within the police department said that a former policeman has also been nominated in the first investigation report (FIR) of the case. Two of the men nominated in the FIR, including the ex-policeman, have previously been involved in violence against another theatre actor, the source said.